Give your valentine a Soaking Set for bathtime ecstasy. 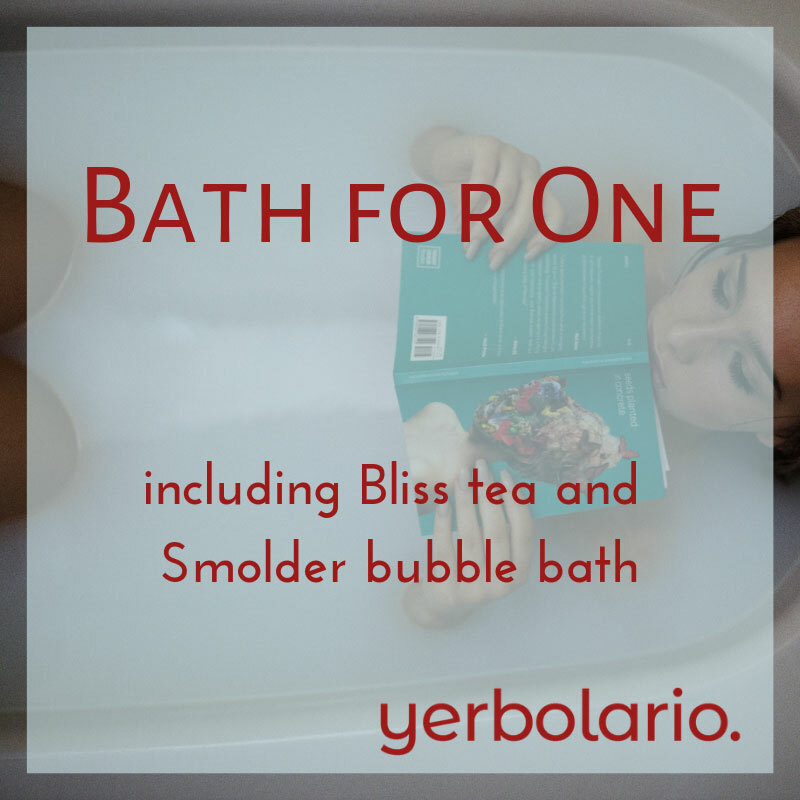 Featuring our herbal soaking salts, Entice, and Smolder botanical bubble bath. 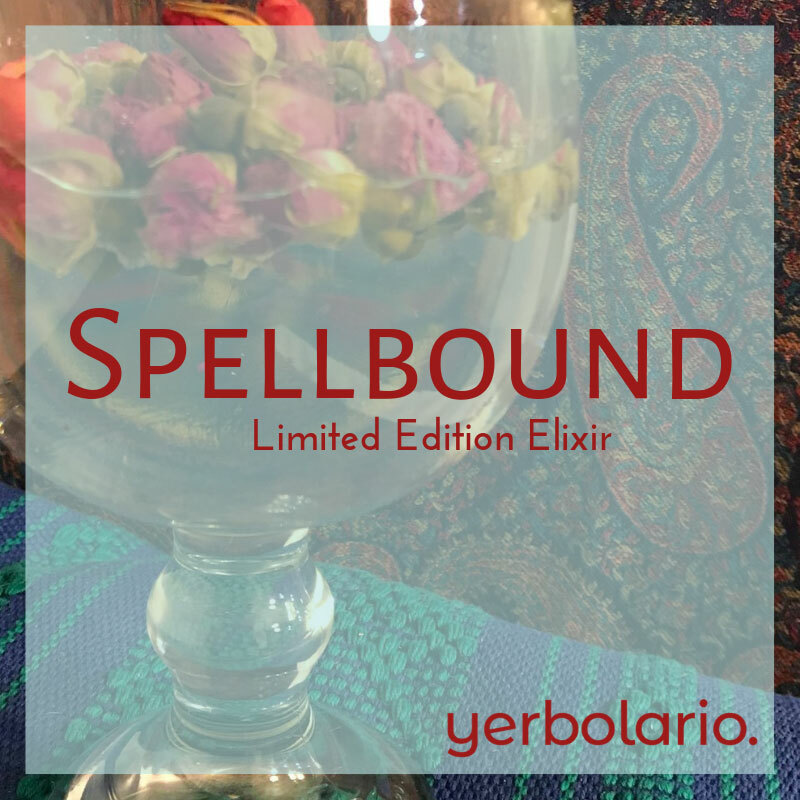 Created in a small batch and only offered for a limited time for Valentine's Day. Support Yanawana Herbolarios with your purchase of a Soaking Set. Entice - While filling bath, add one ounce to bathwater, swirl water with hand to encourage salts to dissolve.